Hospice of Kimes provides a team that focuses on individual care while offering your family all the support and help that's needed at this difficult time. 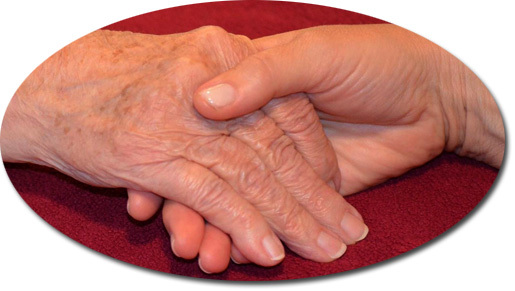 Searching for a Nursing Facility and/or Therapy Services? Visit Kimes Nursing and Rehabilitation Center.